I thing if we want some money. we can try to sale something.but. what we will sale. we can sale some of product like t-shirt, cap, shoes and so on. but where we get it? Now we can sell more product with multiway. like affiliation, dropshiping, or reseller. Ok let take action now. 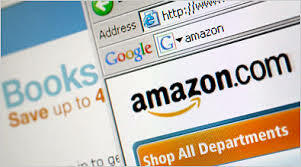 Now we can sale more produk from amazon.com. we just register be their afiliate member. and then we can choose their product to promote and we give fee from them. not only affiliation to make us earn money from selling. we can try dropship. what is dropship? dropship like affiliation but dropship permited us to take price with big discon so we can earn money from discont. 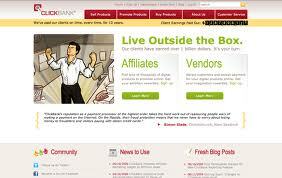 Is no problem dropship vendor will send their selling we just create a web and promote our web like our on-line shop. 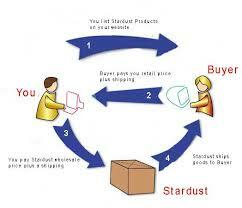 we service our customer and dropship vendor send the goods.